The JP173 Baritone Horn durable Bb Baritone Horn perfect for students and training bands. 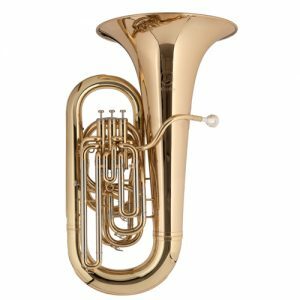 The JP173 Baritone Horn is a free blowing and durable Bb Baritone Horn perfect for students and training bands. A completely redesigned valve block has revolutionised this MKII version resulting in a more reliable instrument, vastly superior to many competitors within the same price bracket. Using nylon valve guides, perfectly aligned with a CNC cut channel, the new JP173 valve block will give years of quiet and enjoyable service without the need for ongoing maintenance. 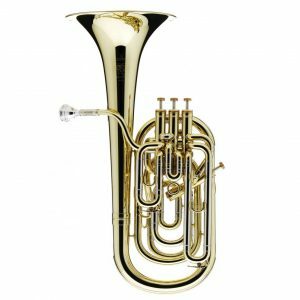 A favourite amongst education authorities and music services, the JP173 Baritone Horn Bb provides a exceptionally high performance to cost ratio providing a high component specification with an affordable price tag. 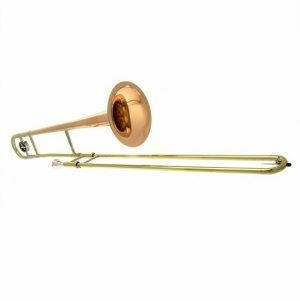 The JP173 Baritone Horn is constructed from attractive yellow brass throughout and features a large 8″ bell for great sound projection and a .504″ bore. 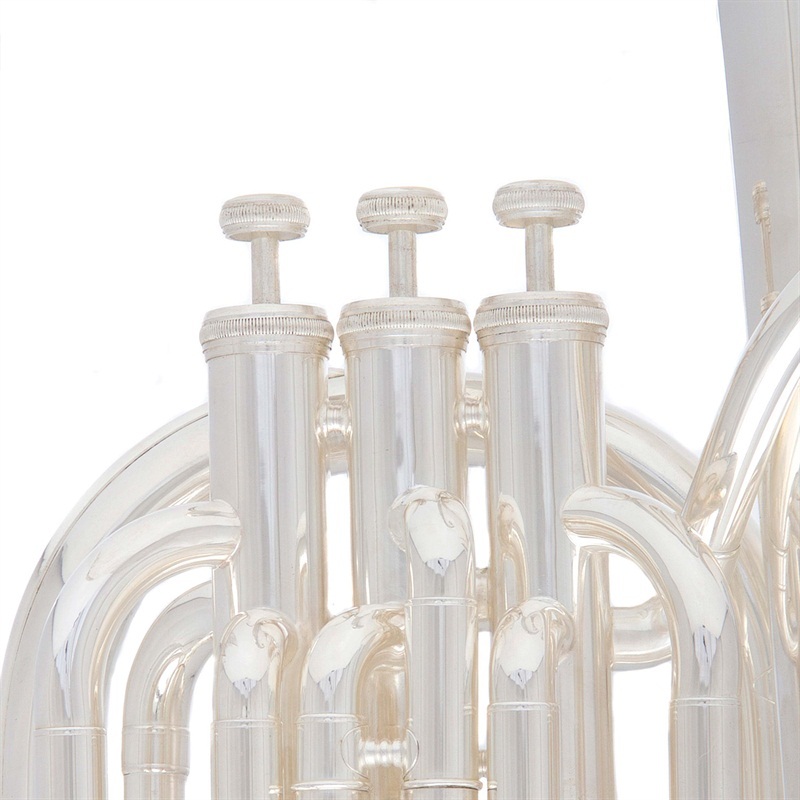 3 waterkeys and bottom sprung monel valves help keep the instrument in a smooth and free working order whilst other features such as the addition of a lyre box and bell ring give the instrument that professional feel. 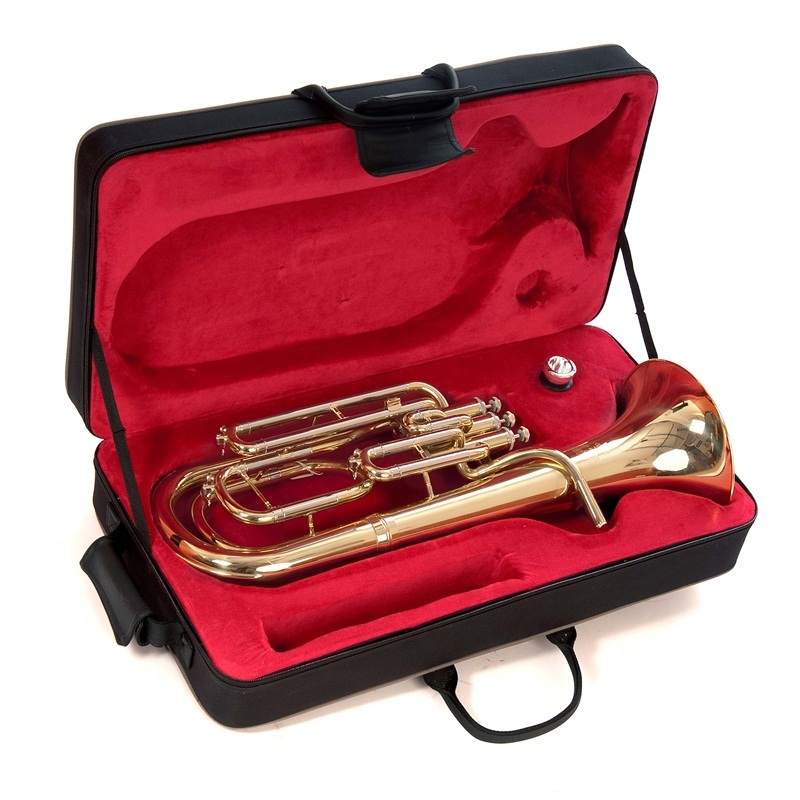 The JP173 Baritone Horn is supplied with a well-designed and attractively styled lightweight case as well as a JP Mouthpiece. The case includes a large external storage pocket providing sufficient space for sheet music and accessories. 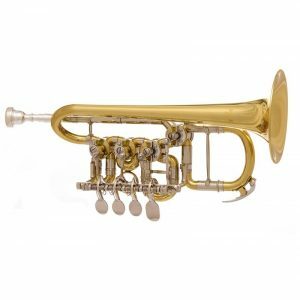 Manufactured to a high quality standard as is expected with all JP Instruments, JP173 Baritone Horn is guaranteed for 12 months against faulty manufacturing or materials and is fully tested prior to sale. An excellent instrument with excellent build quality. 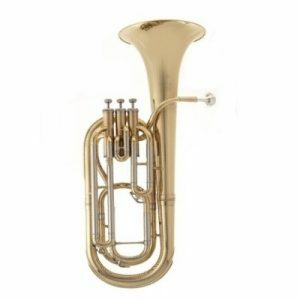 A free blowing instrument with excellent intonation across the range, helped by quick acting valves.. As a retired music teacher making a return to brass playing, this instrument would suit any player from beginner to grade 4 and possibly beyond and plays as well as instruments I have owned costing many times the price of this one. Well done JP! Keep up the good work..